We are a leading Wholesale Trader of harness bundling machine ld-101 and harness wrapping machine from Noida, India. To cater the variegated demands of our precious clients, we are highly engrossed in trading and supplying a wide range of Harness Bundling Machine. Our offered machine can be used for bundling multiple cables, hoses or wires into a single assembly. 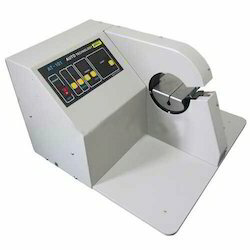 Being one of the renowned organizations in the industry, we are highly engaged in offering a unique range of Harness Wrapping Machine. 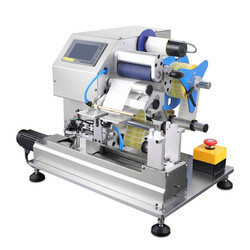 This machine finds its best usage for wrapping the tapes into a single assembly.